Our photographer was shooting it by Fujifilm FinePix A345 camera with shooting mode 10.9mm · ƒ/3.9 · 10/4347s · ISO 64. 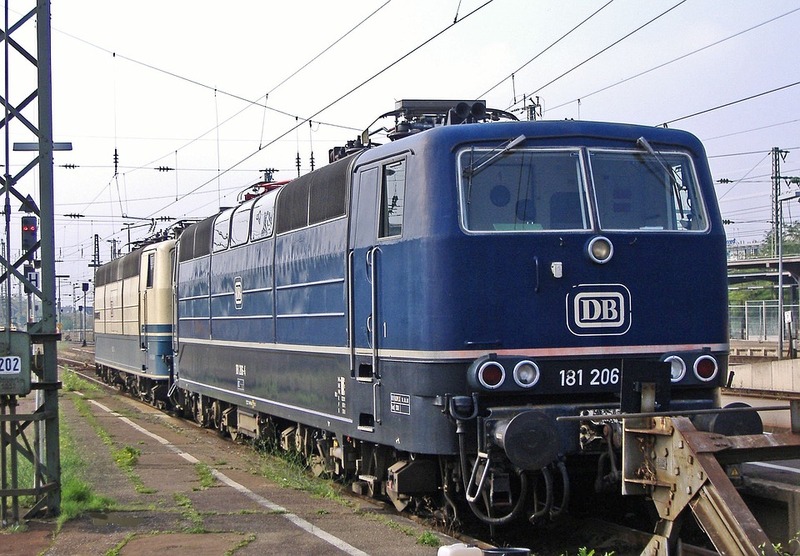 Our photographer was tagging for this photo: Lokraritäten, Two-system Locomotive, Karlsruhe Hbf. resolution of image 2304×1601 pixels, you can download it with JPG format.